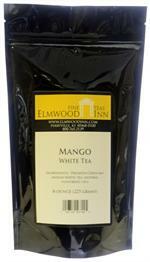 We've made this classic Bai Mudan China white tea even more interesting with the addition of mango. 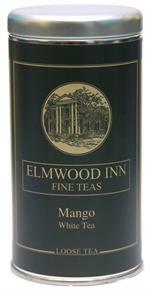 Makes great iced tea as well. 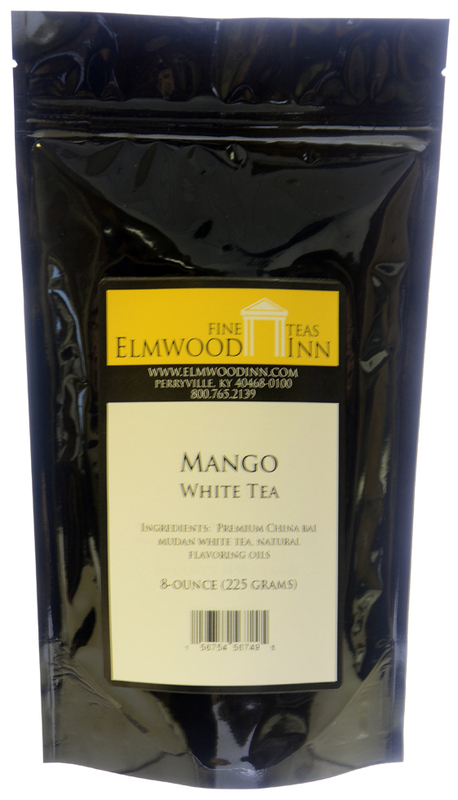 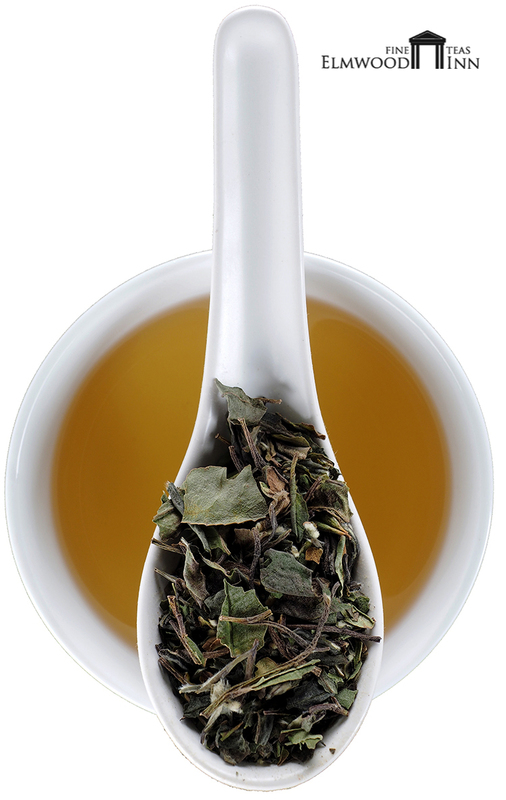 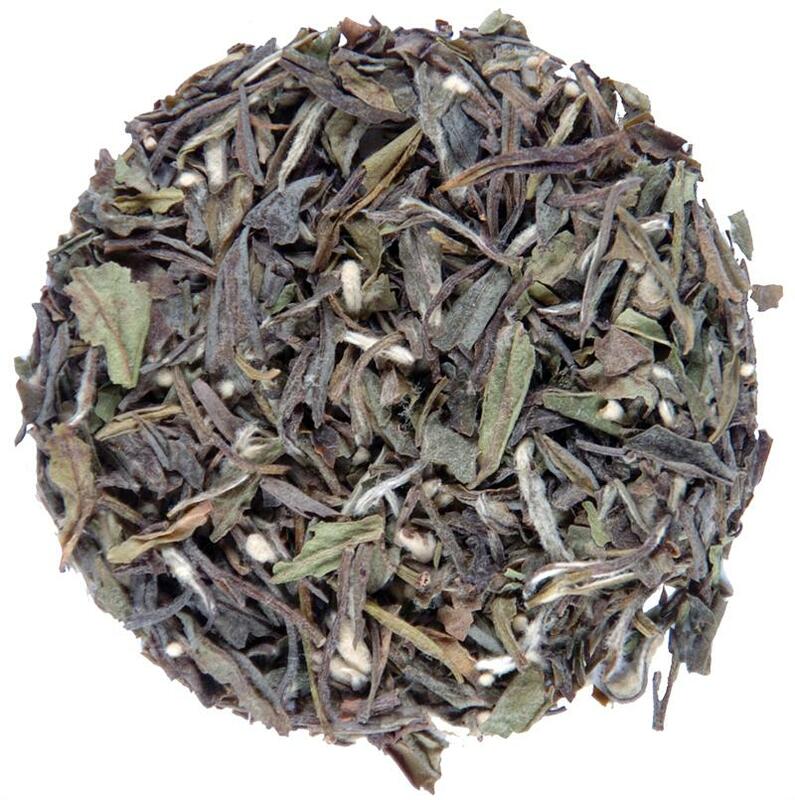 Bai Mudan white tea from Fujian Province is enhanced with the refreshing flavor of mango. 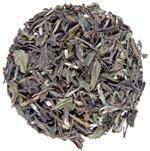 This blend makes a great cold or hot tea. 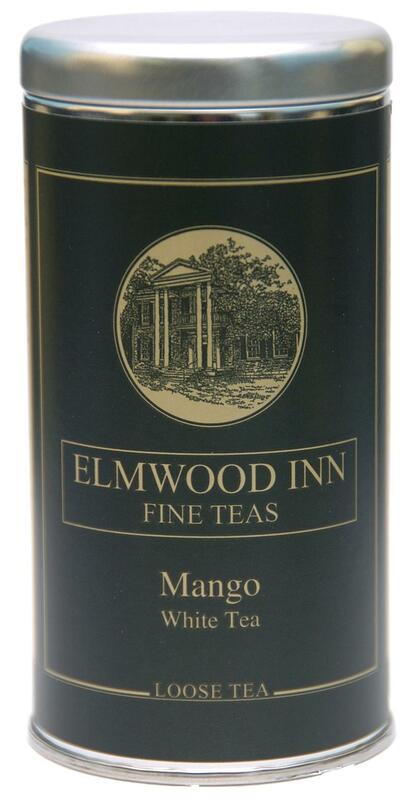 It's light and refreshing!